Newton, MA — Boston Globe features story about vision to “deck over” the pike in Newton, MA as part of the ongoing Washington Street Vision Plan & Code project. 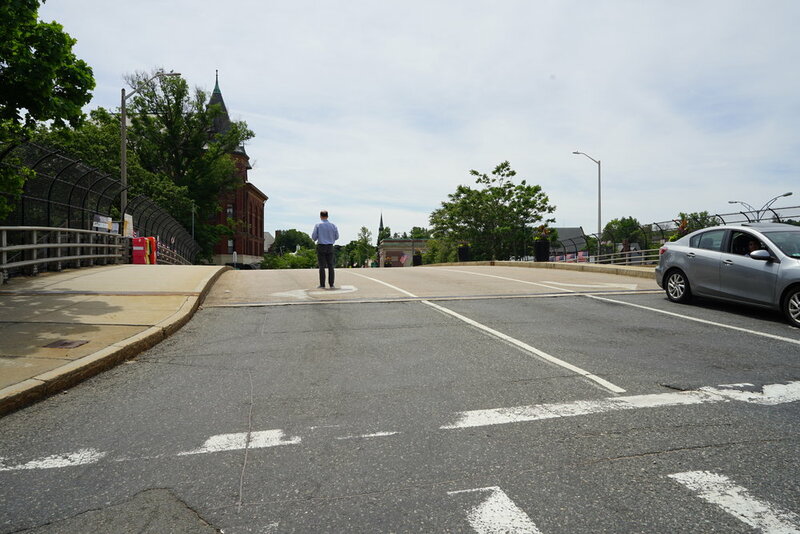 In Newton, a walk through the park could one day mean a hike over the Massachusetts Turnpike, as city officials consider a proposal to build public parks on decks spanning the highway. For more information on the Washington Street Vision Plan & Code, see the city’s website: www.newtonma.gov/washingtonstreetvision. To read the Boston Globe article, click the link below.